This was our first cruise, and let me ust say it will not be our last! Cruising on Freedom of the seas was so incredible! The service from the staff made us truly feel like royalty! 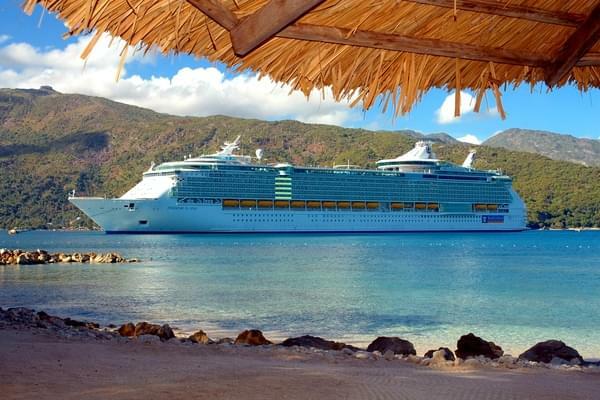 We went on with the idea that this would be a one time only vacation, but by the second day we knew cruising was for us! We didn't know what to expect, so we were extremely blown out of the water by ust how perfect this vacation was! Recommends Freedom of the Seas? Yes!